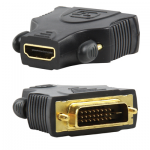 The latest and definitely the best way of connecting AV equipment is HDMI. 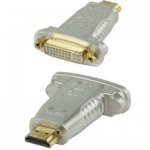 HDMI stands for ‘High Definition Multimedia Interface’. 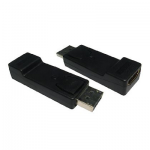 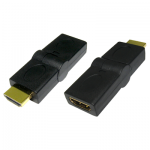 HDMI adaptors can carry Audio and Video without interference, and at a bandwidth of up to 5gb/sec optionally with 3D support and Ethernet over HDMI so you can have active smart TVs without needing a separate network connection; if you can use it, do – it is almost future proof! 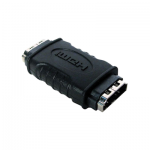 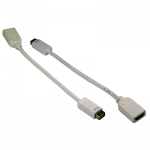 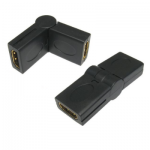 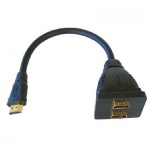 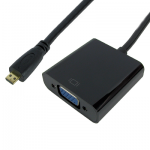 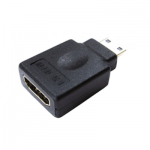 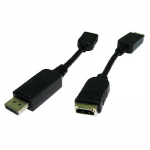 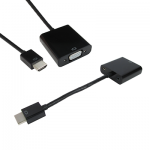 If you can’t find the adaptor you’re looking for we probably have it as a lead, visit our HDMI Leads section or Contact Us if you require any help or information.